Living in Riverview, Florida is one of the best locations for a mobile home. All of our mobile homes for sale in Riverview offers convenient locations to great restraurants, stores and downtown area. Founded in 1885 on the Alafia River's north shore being home of the Bell Creek Nature Preserve. Owning a mobile home in this area lets you live a relaxing area in Florida. Make sure you contact us about any questions you have about our mobile homes for sale in Riverview, Florida. 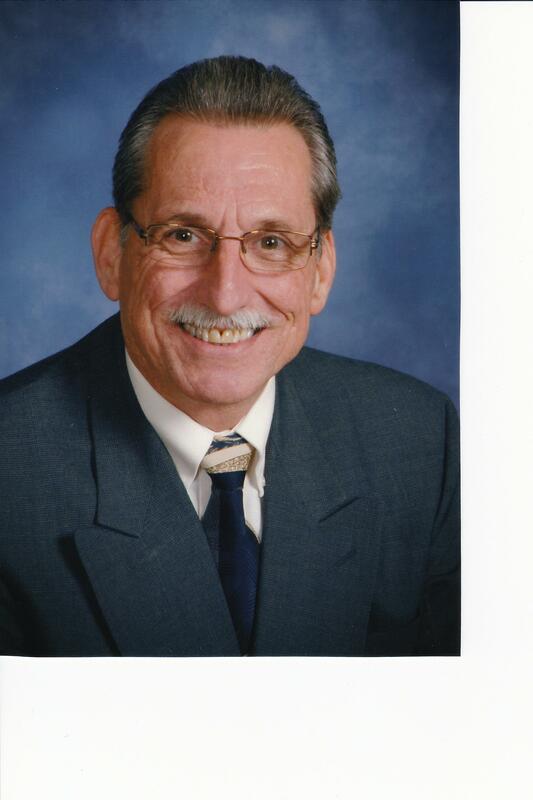 Mike Regal, an experienced Manufactured Home Salesman, has joined our team. Mike brings many years in the industry to his customers. Call Mike at 813-476-4380. Hacienda Heights $129,900 1,800 sq. ft.
Hacienda Heights $89,900 1,848 sq. ft.
Hacienda Heights $64,900 1,269 sq. ft.
Kingswood $64,900 1,560 sq. ft.
Kingswood $62,900 1,344 sq. ft.
10205 Oak Forest Dr MOTIVATED SELLER! Kingswood $57,500 1,372 sq. ft.
Kingswood $54,900 1,664 sq. ft.
10208 Oak Forest Dr PRICE REDUCED!! Kingswood $49,900 1,056 sq. ft.
Hacienda Heights $49,900 1,044 sq. ft."Plus an additional 144 square foot laundry room"
Hacienda Heights $44,900 1,248 sq. ft.
Kingswood $44,900 1,430 sq. ft.
Kingswood $44,900 1,184 sq. ft.
Kingswood $42,900 1,170 sq. ft.
10818 Casa Dr "PRICE REDUCED"
10831 El Toro Dr SELLER MOTIVATED!! 10917 Tall Oak Cir. PRICE REDUCED! !